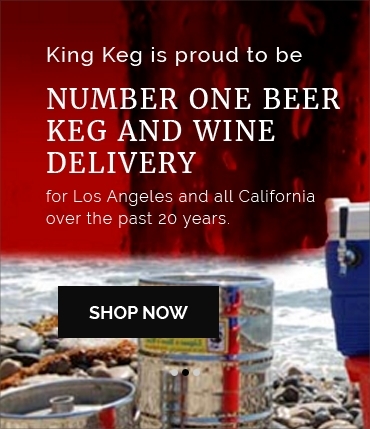 At King Keg, we're proud to be the leader in keg delivery and kegerator services for events, businesses, and homes in South Bay & the greater Los Angeles Area – but some occasions call for something a little stronger. That's why we're proud to offer delivery for a wide range of spirits and liquors, including whiskey delivery, vodka delivery, tequila delivery, cognac delivery, and many more. Our inventory includes fine liquors and spirits from all over the world, ranging from clean Japanese whiskeys to bold añejo tequilas and mezcals. Whether you're celebrating a major life occasion, hosting a party or other event, or just want a fine liquor delivered directly to your home, King Keg makes it easy to get convenient spirit & liquor delivery in Redondo, Manhattan Beach, El Segundo, & the greater Los Angeles area. Have questions about our keg services or liquor delivery? We'd love to answer them – contact us today!